Are you suffering from brittle nails, dry skin, muscle aches or tooth decay? Or perhaps you have experienced headaches, allergies, memory loss, and more common colds than usual?. 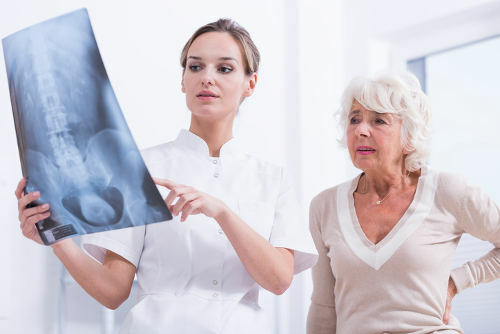 These are several calcium deficiency symptoms to watch for as they could lead to more serious symptoms such as cancer, osteoporosis, heart failure, and miscarriages. Known as hypocalcemia, calcium deficiency is a disease that affects the functioning of our internal body system when our calcium storage becomes depleted. Unfortunately, there are no reliable early warning signs of calcium deficiency as any variance or change within the body has already taken place by the time symptoms are experienced. The body will keep its calcium levels in balance by taking the mineral from our bones and teeth. With time, however, symptoms may begin to present in various ways. People with low calcium levels and deficiency are known to experience the following mild to life-threatening symptoms and conditions. 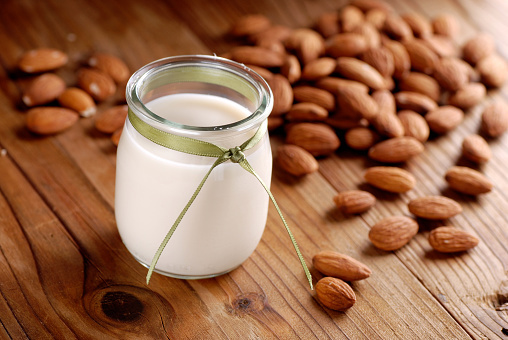 We know calcium is a vital mineral for building strong bones and teeth and to help stabilize blood pressure, but did you know it has a major role in how our inner body functions? Calcium is needed for the release of hormones and enzymes, blood coagulation, regulating muscle contractions, transmission of nerve signals, and moving blood through our blood vessels. Calcium deficiency occurs when your body is not receiving enough minerals such as calcium and goes through a process called demineralization. Without this vital alkaline mineral, your body relies on the existing calcium in your bones, teeth, and organs, which leads to calcium deficiency. Health conditions can also play a part in low calcium absorption or loss. This can include chronic kidney disease, thyroid issues, gastric bypass surgery, and even certain prescription drugs such as anti-seizure medications, proton pump inhibitors, and chemotherapy drugs. How to Treat Calcium Deficiency Disease? The simple answer is to add more calcium to your daily diet. On this note, it is not as easy as taking calcium supplements or eating only foods rich in calcium as there is such a thing as too much calcium. There has to be a balance. Various calcium supplements are calcium carbonate, which has the highest element amount for the lowest price; calcium citrate, which is the most easily absorbed; and calcium phosphate, which is also absorbed easily and does not cause constipation. Talk to your health practitioner, who can help you decide which supplement is the right one for you based on your calcium intake through diet and any health issues you may have. For instance, higher calcium intake and blood pressure medications may increase the amount of aluminium absorbed into the bloodstream. Ensuring you get enough calcium from your diet is crucial to preventing calcium deficiency. Nuts and seeds such as pistachio, sesame, almonds, and hazelnuts. Although many calcium-rich foods come from the dairy sector, vegetarians and vegans can still obtain their calcium through sea vegetables, beans, and leafy greens. Be aware that many dark-green vegetables do not allow the body to absorb calcium due to their high level of oxalic acid. In addition to increasing your calcium intake, take charge of your lifestyle by exercising regularly, maintaining a body weight that is healthy for you, and avoiding alcohol and smoking. Ensuring you have sufficient amounts of calcium in your daily diet is vital to living a long, healthy life. While we may never know when our calcium levels begin to deplete, we can ensure we are getting the required amount to maintain good health. It is important to consult with a doctor that has your medical history information and can help guide you with a plan. Taking these steps and living a healthy lifestyle will help treat calcium deficiency and prevent further complications. Exactly how much calcium is needed and how to achieve and maintain calcium levels are controversial issues among experts. Most every expert agrees the best way to increase your calcium intake is with a diet of calcium-enriched foods; however, the topic of supplements is a difficult issue due to some of the side effects. These can include gas, constipation, and bloating. There is also uncertainty as to the required amount of calcium from foods and from supplements for calcium deficiency treatment. Based on inconclusive results of studies to determine the recommended daily allowance of calcium, the Food and Nutrition Board of the Institute of Medicine created the Adequate Intakes, (AI), measurement. From this, they concluded the AI for adults 50 years and under is 1,000 milligrams of calcium and for those over 50 years of age, 1,200 milligrams. 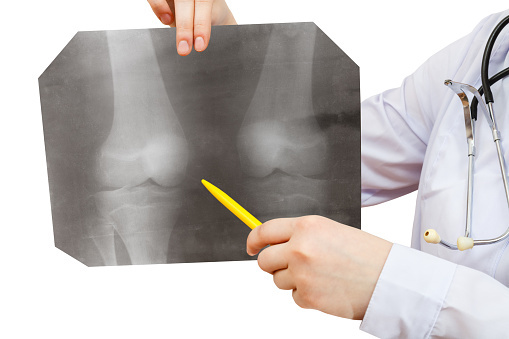 These totals are based on both diet and supplements to maintain good bone health.